Some time ago I was browsing a second-hand store and spotted a copy of The C.S. Lewis Bible. I have devoted my life to studying and teaching the Bible and C.S. Lewis is one of my favourite authors. It sounded like a match made in heaven. The C.S. 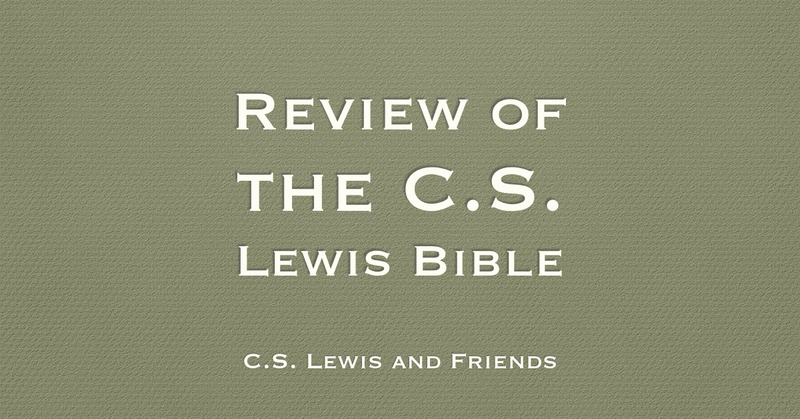 Lewis Bible uses the New Revised Standard Version (NRSV). That is not necessarily the translation of choice for many evangelicals but it is a translation that I like (the first Bible I owned was a NRSV). This is not a study Bible. You will not get notes on what each verse means. C.S. 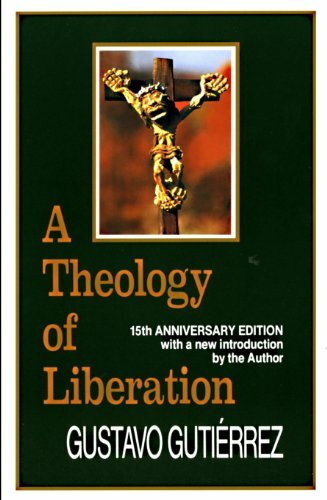 Lewis was not a Bible scholar nor a trained theologian. C.S. 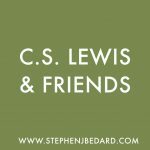 Lewis was a deep Christian thinker who looked at biblical topics in fresh ways. This Bible contains portions of Lewis’s writings distributed according the biblical passages that they were connected to. Lewis addressed certain topics and passages more than others, so it is not an even distribution. You will find more about the Psalms or the Sermon on the Mount than some other areas. I read this Bible as a part of my daily devotions and I thoroughly enjoyed it. 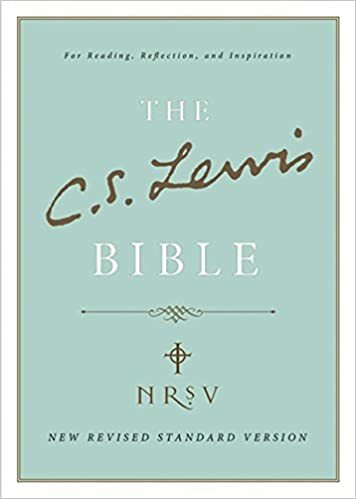 I have read much of Lewis’s writings but it was nice to read them according their biblical connections. This presentation reminded me of how biblical Lewis really was in his thinking. 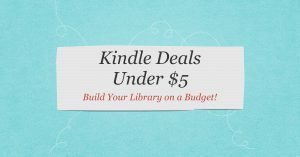 If you are looking for a good Bible for your devotions, I highly recommend The C.S. Lewis Bible.